Devon Cars are your local minicab provider. We are located at 13 mins driving distance from Bayswater, giving you the best prices in town. At Devon Cars we believe in offering great value fares to all our customers. 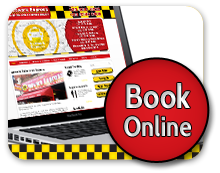 We would not wish for you to be wasting money on over expensive minicabs in Bayswater or in surrounding areas. Bayswater is an area within the City of Westminster and the Royal Borough of Kensington and Chelsea in central London. It is a built-up district located 2.5 miles west-north-west of Charing Cross, bordering the north of Kensington Gardens and having a population density of 17,500 per square kilometer. Bayswater is one of London's most cosmopolitan areas: a diverse local population is augmented by a high concentration of hotels. As well as the native English there are many other nationalities: in particular, there is a significant Arab population, a large Greek community (attracted by St Sophia's Cathedral, Moscow Road – London's Greek Orthodox Cathedral), many Americans and London's biggest Brazilian community. A popular tourist area, with plentiful restaurants, cafes and pubs and a friendly, feel to it. You are a stone's throw from fantastic shopping in Knightsbridge, yet very close to the more tranquil Hyde Park and Kensington Gardens. There really is something for everyone in Bayswater. 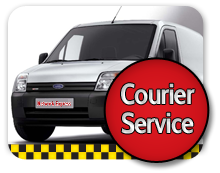 Door to door service - We can get you to and from your hotel at any time, with our 24/7 door-to-door minicabs near Bayswater. Need help to visit places or find restaurant in London we can help. There are plenty of great places to visit on Bayswater and we would love to get you to them. 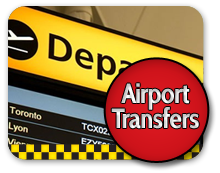 Book a Devon Cars taxi to meet you from your destination and bring you back to Bayswater when you are ready to come home. Whether you are a tourist, business visitor or local, Devon Cars offers some of the best rates and customer service in Bayswater!